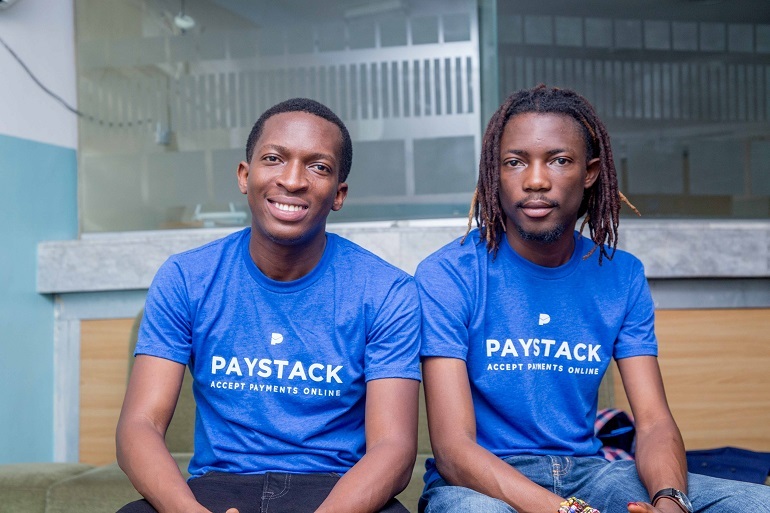 Nigerian payments startup Paystack has launched a payment solution for Shopify merchants, aimed at opening up the e-commerce market for thousands of Nigerian online retailers. Launched this year and an alumnus of the renowned Y Combinator accelerator, Paystack allows African businesses to accept payments from customers around the world. Its launch of a payments solution integrated with e-commerce platform Shopify will allow more African retailers to sell their goods using the global platform. Shopify is moving into the Nigerian market and required a payment gateway capable of onboarding Nigerian merchants instantly. “Working with Shopify to enable them to navigate the splintered world that is Nigerian fintech and online payments has been a brilliant experience for the Paystack team. We’ve long admired Shopify as an online merchant giant – their unique offering, global reach, product range and their ability to power a whole generation of online sellers is remarkable,” said Ezra Olubi, Paystack co-founder and chief technology officer (CTO). Joel Bronkowski, head of strategic partnerships for Europe, Middle East and Africa (EMEA) at Shopify, said Paystack’s launch would further allow merchants in Africa to benefit from Shopify. “Shopify’s partner programme aims to create opportunities for developers, designers and consultants looking to help local businesses sell online. Along with recently signing our first experts in Nigeria, Ringier and CK Digital, we’re excited to partner with the next wave of African businesses to grow the ecommerce landscape in this region,” he said.